As a 501c4 nonprofit organization, the AMA Alliance is committed to developing and maintaining relationships with key stakeholders to assist in promoting the strategic goals of the organization. Historical collaborations with numerous groups have promoted national health and wellness initiatives and as a result, have improved public health. Hand washing, proper nutrition, child safety, drug prevention are just a few of the issues the AMA Alliance has undertaken with its partners. 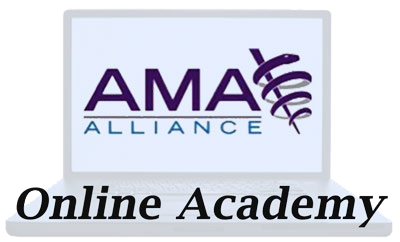 The American Medical Association established the AMA Alliance in 1922 as an allied organization to provide influence and grassroots operations to promote health and physician related initiatives. 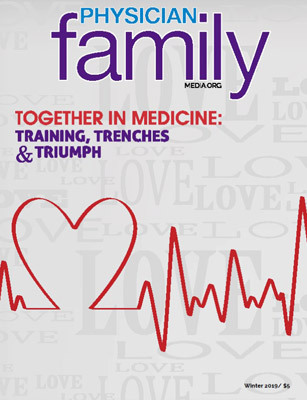 This strong relationship continues today and affords the opportunity for members to learn and participate in the American Medical Association affiliate organizations of the AMA Foundation and American Medical Political Action Committee (AMPAC). The newest partnership for the AMA Alliance began in 2012 in response to the growing health care needs of communities and the nation. 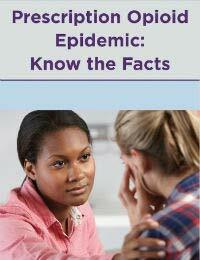 The Alliance Health Education Initiative (AHEI), a 501c3, was established by the AMA Alliance as a way to raise funds and distribute annual grants throughout the country which its 501c4 status prevented it from accomplishing. 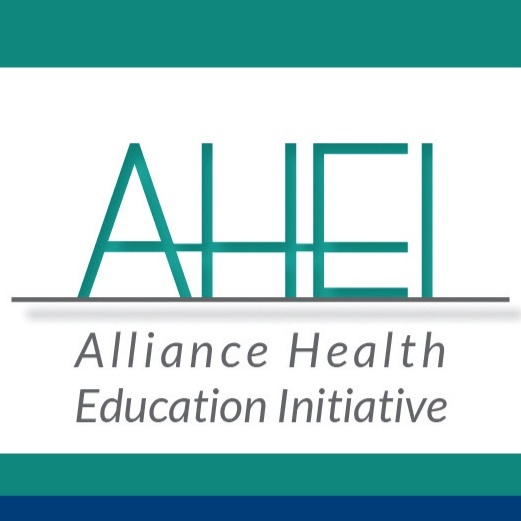 AHEI, as a public charity, is empowering health-related organizations to bring quality health education and/or service projects to their communities. The AMA Alliance values all of its strategic partnerships, looks forward to expanding its affiliations and the future collaborations that they will bring.